Last year, the retirement of Microsoft’s Master level certs left the most determined of IT professionals without top tier Microsoft qualifications to strive for. The Microsoft Certified Master (MCM), Microsoft Certified Solutions Master (MCSM) and Microsoft Certified Architect (MCA) have all been discontinued without replacement. But whilst there are no plans to release a new pinnacle certification, Microsoft does have something else in mind. Currently, the most advanced Microsoft certifications on offer are the MCSE and MCSD. 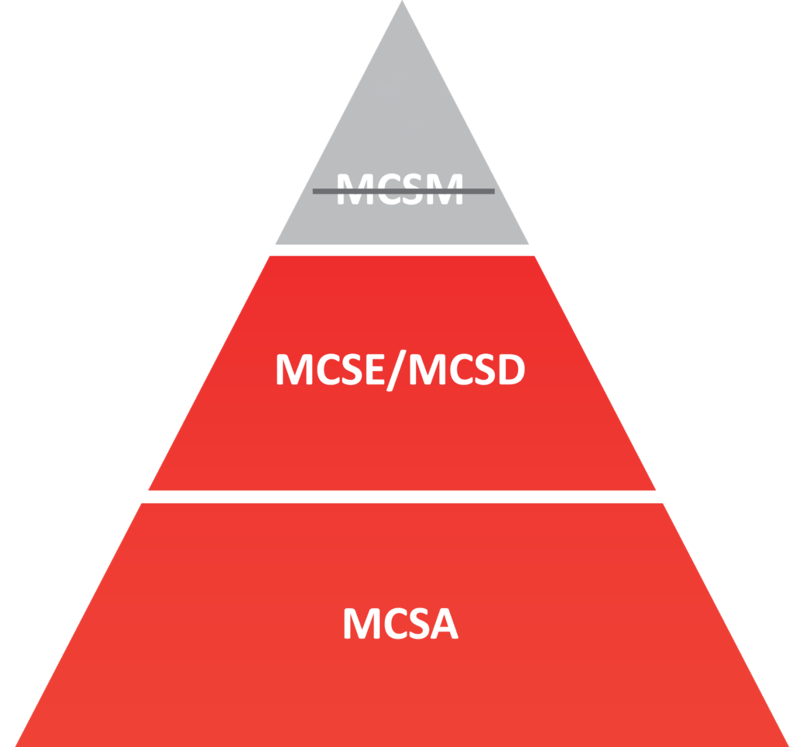 To reflect their top-tier status, Microsoft now plans on upping the difficulty of both MCSE and MCSD certifications. 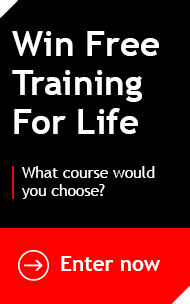 The aim is to make certifications reflect more practical knowledge, not just theory. Microsoft wants the route to an MCSE/MCSD to be more rigorous, but without excluding the majority. Instead of just a small elite group of cert holders, Microsoft now wants to embrace a broader community. These tougher certs will be promoted as something new and unique. And the changes to MCSD and MCSE certs don’t just apply for new candidates. As MCSE holders are required to recertify every three years, and MCSD holders every two years; these changes definitely have the potential to catch some professionals out. Microsoft haven't yet announced a time-frame for these new updates, so if you’re recertification is looming, or you’re planning on achieving one of Microsoft’s new pinnacle certs – now's the time to so. You can find our full range of MCSE and MCSD certs here.